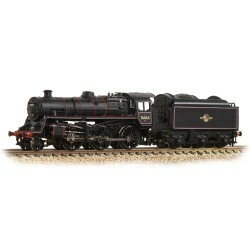 It is not possible to hold every item in stock these days as it is far to costly to do so. But what we can offer is a service in which items in this section can be pre-ordered and paid for in advance many of these items may attract a discount of the RRP and as such we have already marked each item clearly to show the manufacturer's Recommended Retail Price and that of any discounted price we may offer - no further discounts will apply. The discount level may vary from time to time and on each item. All you need to do is choose that item(s) you wish to purchase, add them to the cart and pay via PayPal. 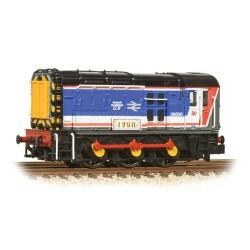 PayPal allow you to use their service without an account so you can pay with your Credit card if you wish. As we order these item specially in for you, please allow up to 30 days for delivery within the UK - export longer for the items to arrive. 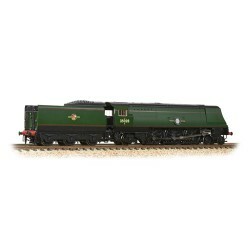 Orders for the UK are sent via a signed for service with export orders sent by an International registered. 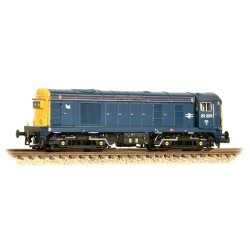 All items are offered on this site and in particular this offer are on a basis as if available from our Suppliers, any item that is no longer available will be refunded via the payment method that you used. 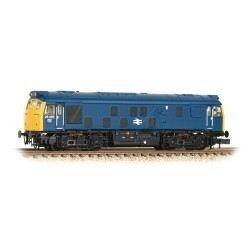 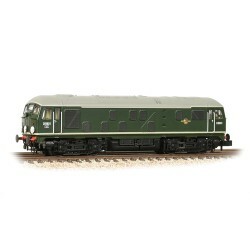 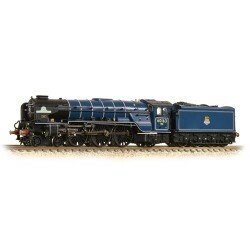 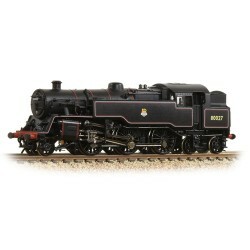 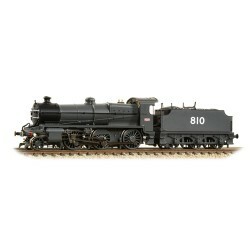 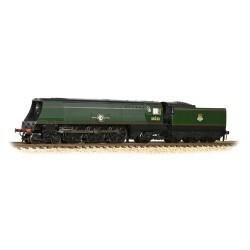 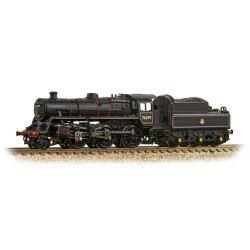 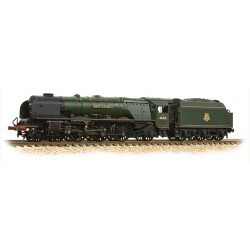 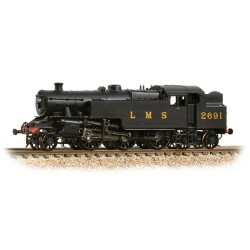 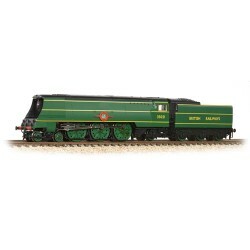 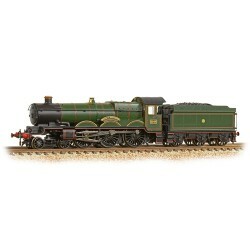 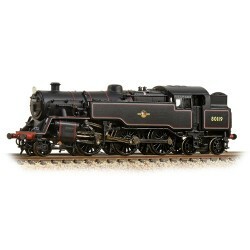 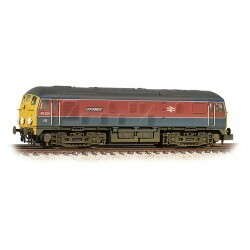 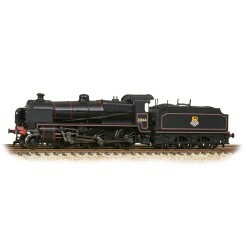 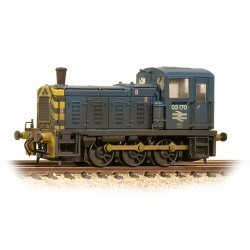 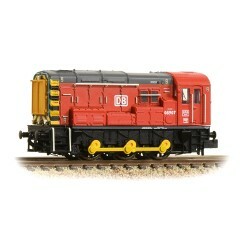 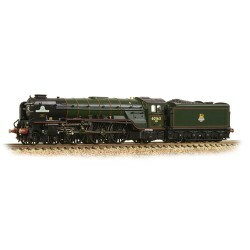 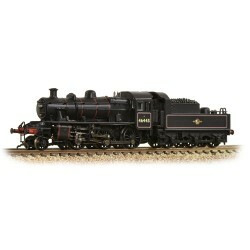 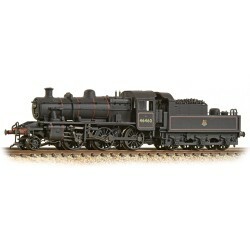 Orange icon = means "to order'" Green icon = means "Actually in stock"
Graham Farish N Scale There are 190 products.